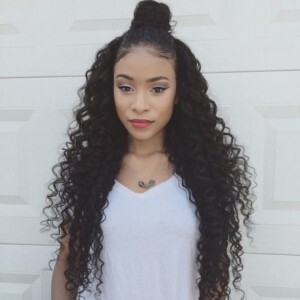 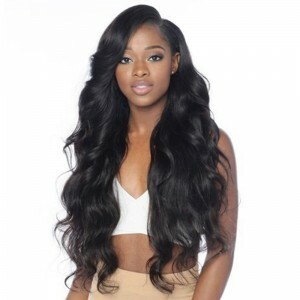 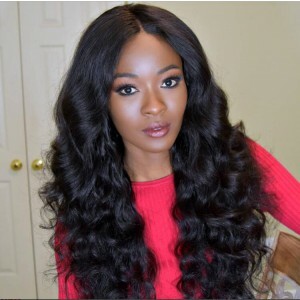 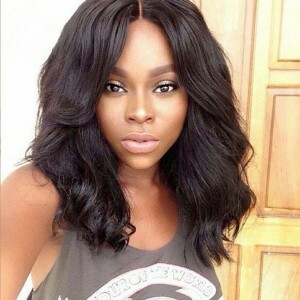 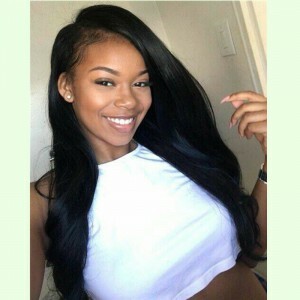 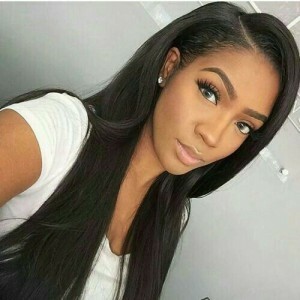 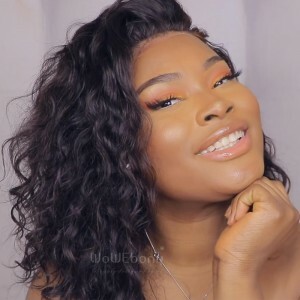 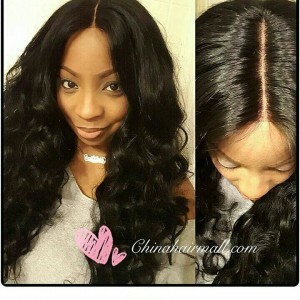 For the regular lace front wigs, there is only 3 inches lace at the front top, in which the weaves are easily exposed, which doesn't appear too natural. 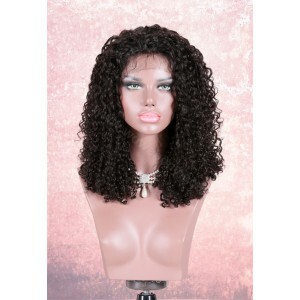 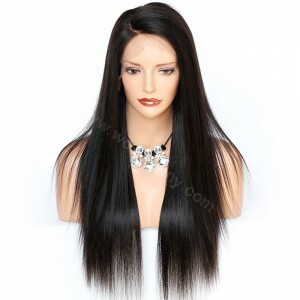 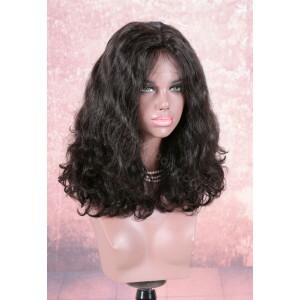 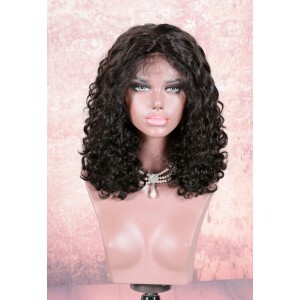 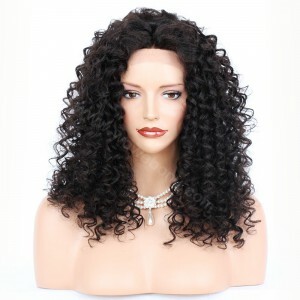 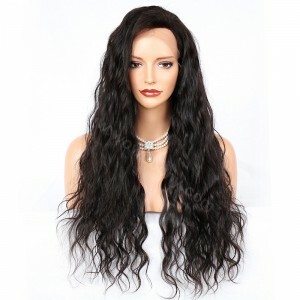 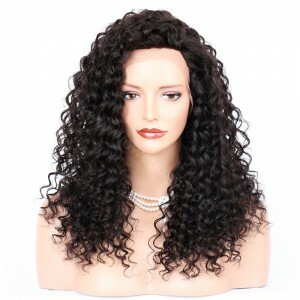 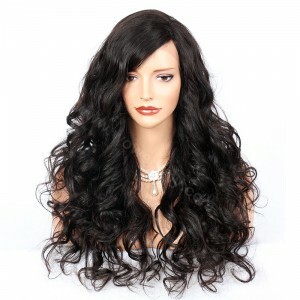 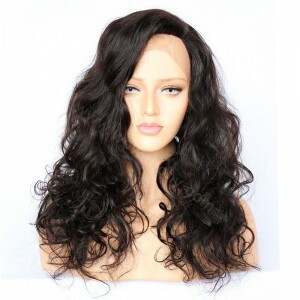 We improved our lace front wigs to enlarge front lace area to 4.5 inches, which ensures that your wigs can be freely parted with a more natural parting. 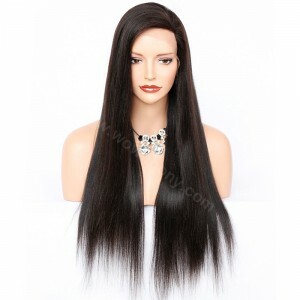 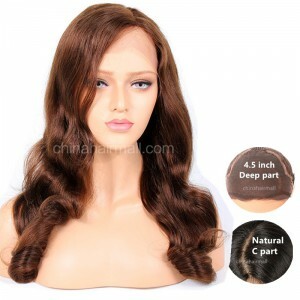 Our 4.5 inch deep part lace front wigs is shining for it options of parting styles, you can wear it in deep middle part, side part, L part and C Part.